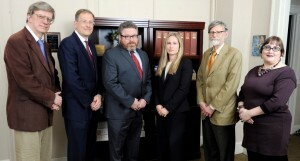 The Center for Public Health Litigation, a project of the Public Health Advocacy Institute (PHAI) at Northeastern University School of Law School, uses litigation to help those affected by public health problems. 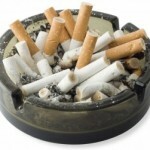 Work with the families of ailing and deceased smokers to identify and pursue new tobacco lawsuits in Massachusetts. Work to prevent misleading statements about the safety of e-cigarettes. 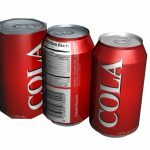 Stop deception in the marketing of sugary drinks. The goal of the Center is to use litigation to help shape public policy through law, specifically in the areas of tobacco control and child health. The proceeds from our cases go to victims and into our future work. Have you had an experience that touches on one of our ongoing litigation areas? Have you been harmed by smoking or by false claims about the safety or effectiveness of health care products? Do you feel that your experience can help shape public policy laws regarding tobacco control, health care or food? If so, please contact us to share your experience.